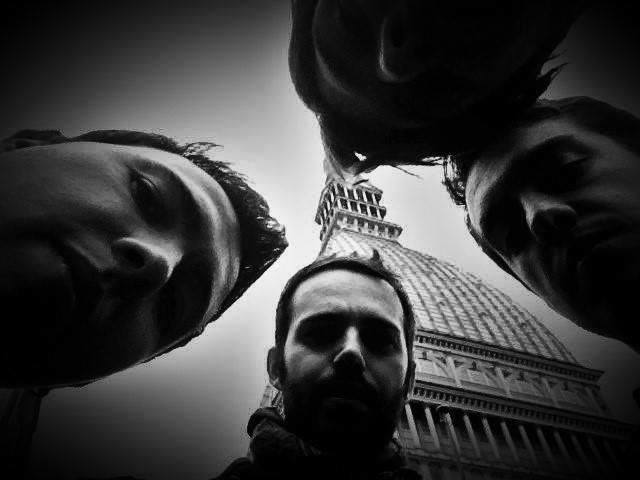 Secret Sight were born in Ancona (Italy) in 2014, after having ended the ‘Coldwave’ experience. In June of the same year, the band recorded his debut album at Studio Waves, in Pesaro (Italy), under the supervision of Paolo Rossi, already responsible for many recent Italian productions (Soviet Soviet, Be Forest, Brothers In Law). The album, entitled ‘Day.Night.Life’, came out on the 6th October 2014 for Red Cat Records. The band starts a promotional tour in support of the album, reaching Italy as well as Switzerland. In October 2015, due to artistic divergences, the band separates from vocalist Matteo Schipsi and decides to continue as a trio.